Once you start working out, you start to feel like you can do anything. You start going to the gym every day and working out, but after months of following your plan, no results. Why does this happen? Well the answer is simple. You probably haven’t spent years learning how to work out best to meet your goals. Simply going up to a machine and trying to work out without having a clear plan is not going to get you anywhere fast. This is why thankfully; there are people that have spent their whole life studying fitness. 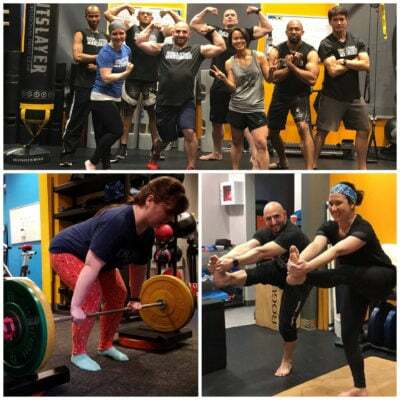 We’re speaking, of course, about our Arlington, VA personal trainers. 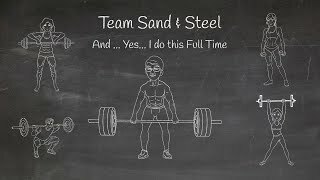 Once you decide that you want to get in better shape you should go find the one person who can show you the way – a personal trainer from Sand & Steel Fitness. Once you start to work with an Arlington, VA personal trainer, you’ll be shocked at the difference it makes. It’s like night and day. 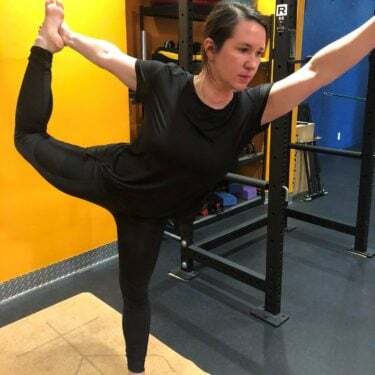 Before working with a personal trainer, you might have gone to Arlington, VA gyms and “worked out” every weekday and yet still had lackluster results. Well once you get set up on a proper fitness plan, you’ll only need to visit our gym a few times each week and you’re going to see positive changes within weeks. Our personal trainer will get you started on a fitness plan that is matched to meet your exact needs. Instead of blindly trying exercises and hoping you’re doing them right and hoping that they were the exercises you needed, you’ll be shown exactly what to do and how to do it. 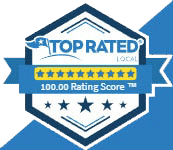 Once you start working with an Arlington, VA personal trainer and see what a huge difference it makes, you’re never going to want to return to your old way of doing things. As with everything, it is best to have a guide that can show you the best method to go about doing your workout. Your small investment to work with a personal trainer will pay off dividends far into the future in your fitness results. 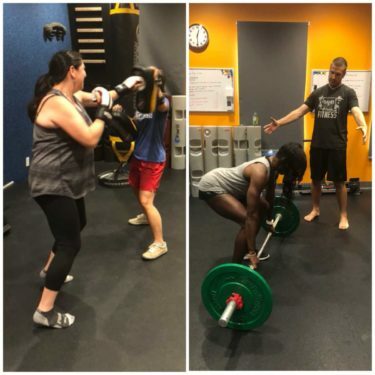 Take the time to meet one of our Arlington, VA personal trainers and get started on your path to fitness the right way.